So, this new cookbook came out with recipes to use with the 21 Day Fix plan (but can be used with other nutrition plans – it has the nutritional info as well!). I made a few recipes from it, and here’s the first. I made some changes to work with what I had and some ingredients that don’t work for me. – Place dates in a bowl and cover with water. Let soak for 10 minutes. Drain. Set aside. – Place walnuts in food processor. Pulse until finely ground. – Add dates, pumpkin, coconut, almond extract, maple syrup, pumpkin pie spice and salt and pulse until well mixed. Place in a bowl. Refrigerate covered for 30 min. – Store in an airtight container in the refrigerator. These were delicious! I ate a bunch on my road trip this weekend and they were great snacks…just don’t pack too many! It’s easy to go overboard! I’ve told you a bit about this dance based workout. This is me doing the last minute…when you “Cize it up!” and do the routine through to a song. The whole workout builds to this at the end. *I am NOT a dancer* but this is fun and though I may think I look silly, it’s a good workout that doesn’t feel like one. And I can get the moves and keep up! 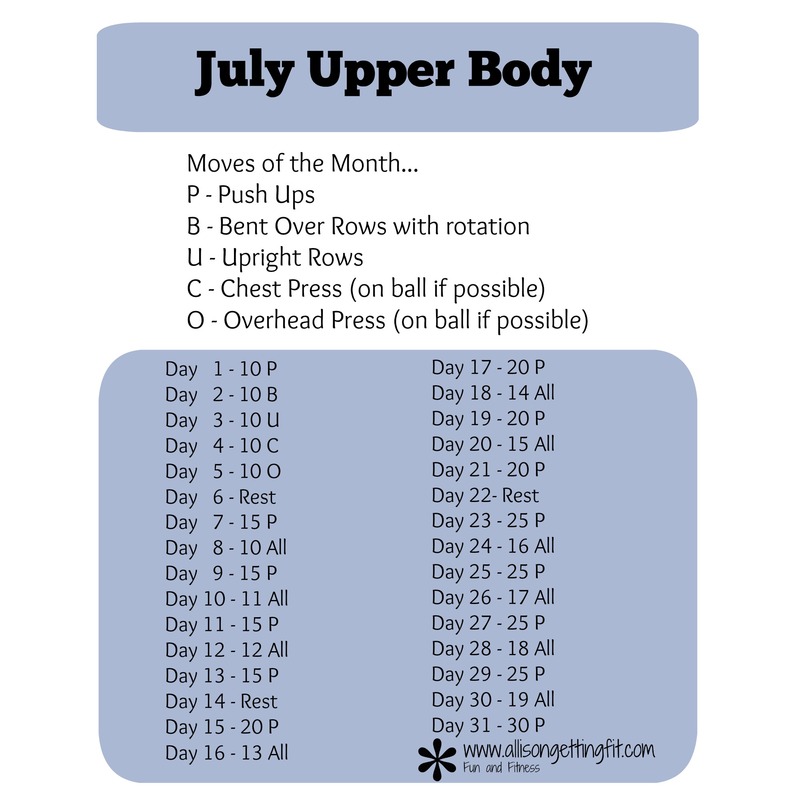 Shaun T breaks it down super well! 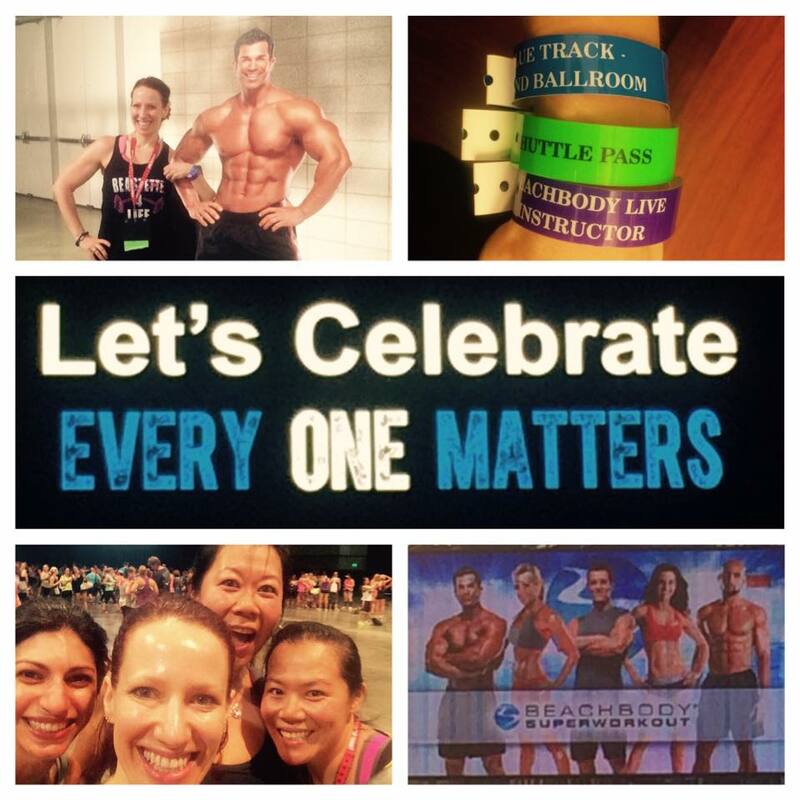 This weekend was Beachbody’s Coach Summit in Nashville, TN. 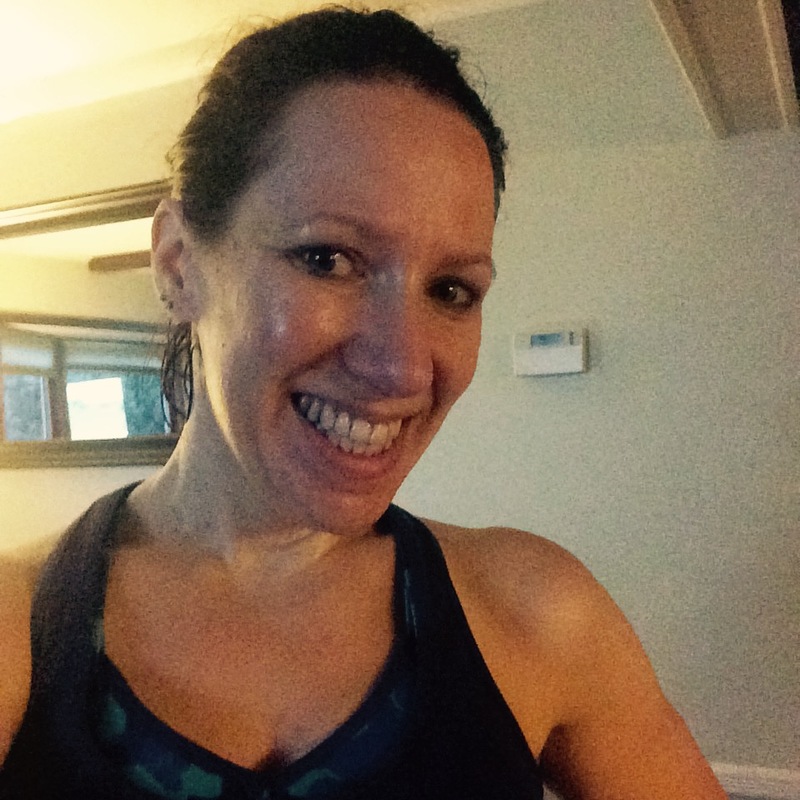 It was full of workouts, motivation and positivity…and a bunch of announcements that I wanted to pass along! First, the workouts! 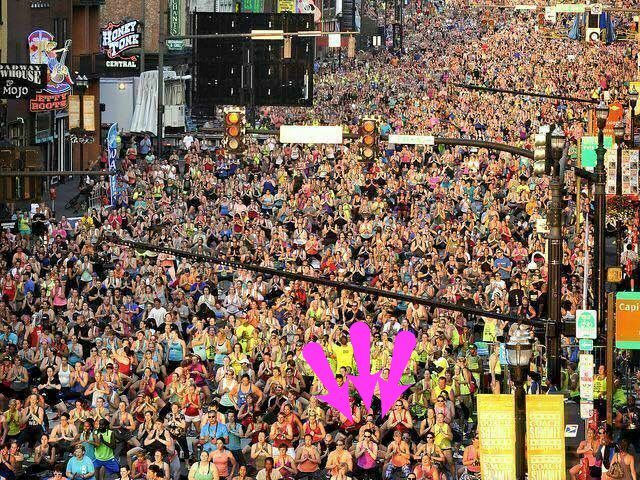 I worked out with Sagi Kalev of Body Beast, danced with Shaun T in his new program Cize, and worked out with 25,000 others on the street! Now…what’s coming, starting with what’s first! * Fixate! It’s a cookbook that has container counts to use with the 21 Day Fix program. I read through it and it has some tips in addition to the 101 recipes. I’m going to make one this week, so stay tuned! 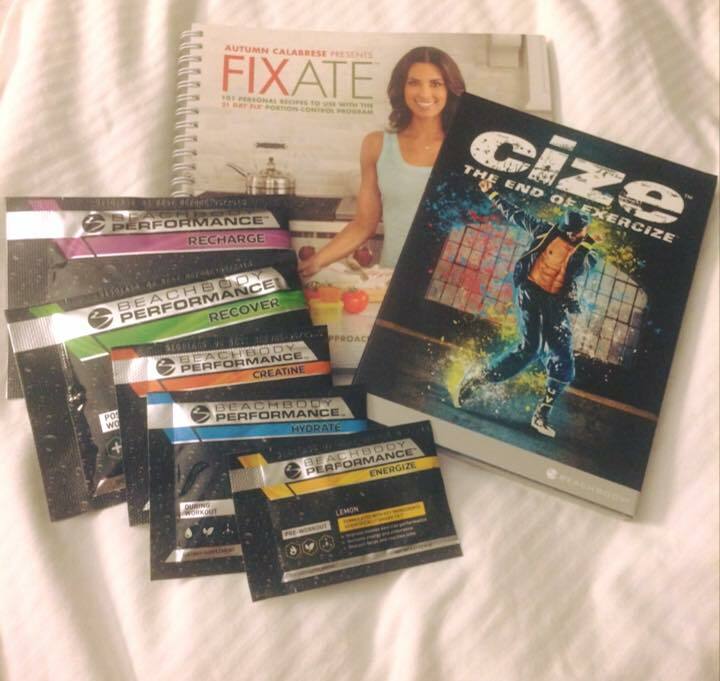 * Shaun T’s new program Cize launched today! It’s all about dancing. We worked up a sweat, had a blast and…get this…didn’t look like fools! Shaun T has a way of breaking it down so you get it, without making it too easy. Everyone kept up and had fun. I started this program today and I’m looking forward to using it with things getting a little crazy with the move. No equipment, and if you purchase the program and have Beachbody on Demand, you can stream it! So I don’t even need a dvd player. This makes the challenge pack an awesome value, especially with it discounted right now…Shakeology, 30 days streaming and the full Cize program plus a bonus workout and a prize from me. Whoa! The nutrition plan is portion control and includes a weekend guide for when life happens. * Coming tomorrow! New Boosts to add to Shakeology! Some days you need more energy, other days you may not be getting enough veggies. You now have the power to customize your shakes to your specific needs. Introducing 3 unique Boosts: Focused Energy Boost, Power Greens Boost, and Digestive Health Boost. I bought the Focused Energy and I do feel a bit more of a boost over my usual Shakeo. * Launching Wednesday! Beachbody Performance line of supplements. It’s a breakthrough addition to the nutrition catalogue. The unique formulas were designed by Harvard-trained scientists and rooted in cutting-edge exercise physiology and performance nutrition research, this premium supplement system offers a way to supercharge your performance—and your results—safely and effectively. The 5 formulas—Energize, Hydrate, Recover, Recharge, and Creatine—can be used alone or easily customized depending on your fitness goals or needs. This all-in-one system has its own unique benefits but can also be used to work together. It’s a totally customizable solution. I picked up the sampler pack and a full tub of Energize. I have found that the Energize gives me more pep but gentler than the E&E I’ve been using and loving. 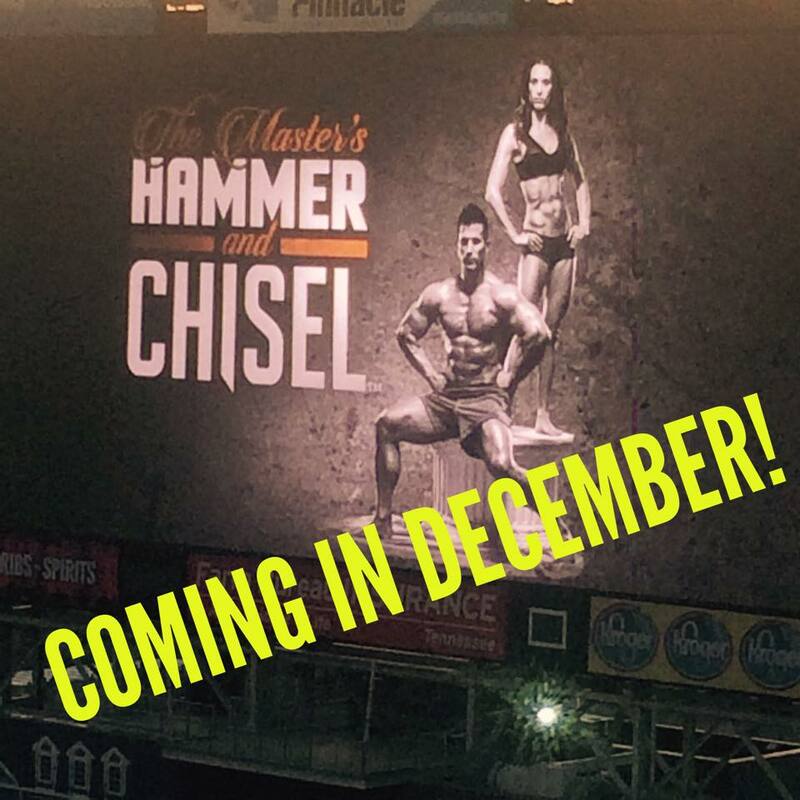 * Now this is HUGE…coming in December, The Master’s Hammer and Chisel program. If you’ve followed me for any amount of time, you know that I love Body Beast…lifting heavy, and I love the 21 Day Fix…portion controlled eating with simple short workouts involving both cardio and strength. How do you choose when you love both?? This program combines the two, including Autumn Calabrese and Sagi Kalev! I’m in so much for this! Go here to get info as soon as it’s out! Along with all of these, a few less tangible announcements. There have been major improvements in the streaming workouts on Beachbody on Demand, especially with casting from device to a TV, and more are to come! Workouts not available on DVD, Q&As with trainers, an app for that and much more! Also coming is an app that I can keep better tabs on you with…accountability anyone?? So, next year’s summit is returning to Nashville 7/28/2016! Who’s coming with me?? I remember hearing years ago that eating with a smaller fork would help trick your brain into thinking you’re eating more. Small forks make food look bigger! Small forks fit less, making it last longer! Small forks are more work! Recently, I’d heard a few people talking about eating with BIG forks! Apparently, I’m late on this one because everything I found about it was from 2011! Bigger forks show you’re making progress on your “goal” of finishing your meal! Goal progress is satisfying! Now I don’t know what fork to use. Either way, it’s all in your head. I go for eating proper portions and making that my satisfying goal progress…sticking to my plan is mentally satisfying! For me, that makes more of a difference than a visual satisfaction. But if you are a more visual person and think that your fork size may make a difference, do a bit of experimenting! Find what works for you! So what do you think? Small fork or big fork? What’s with the scoop size? 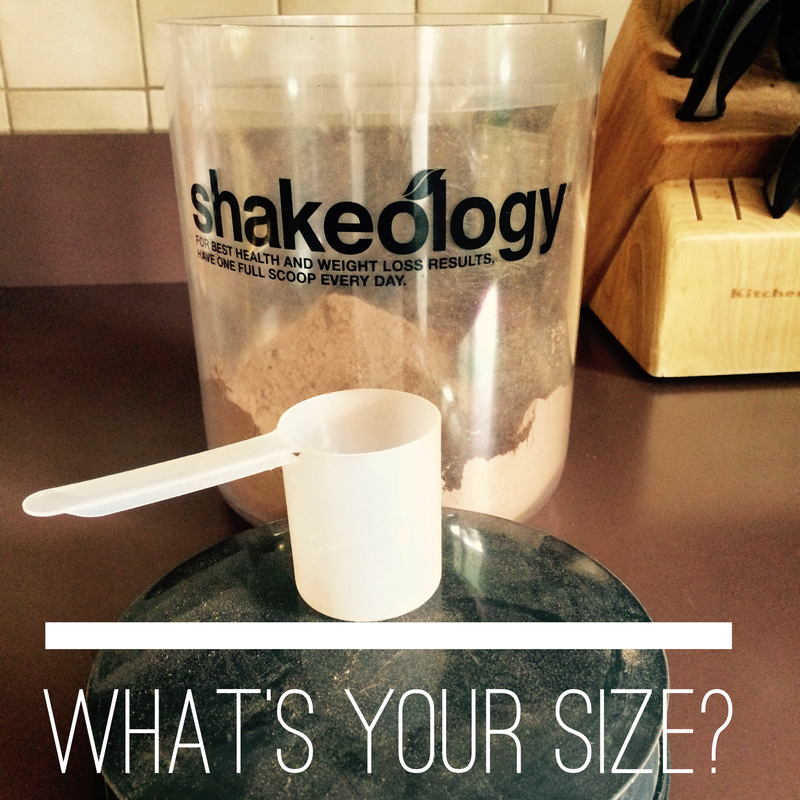 People ask me all the time about the Shakeology scoop sizes. Why are they not the same between flavors?? I’m going to tell you…and it will be no surprise if you know much about Shakeology! The ingredients in each flavor are what cause the different scoop sizes and weights. Let’s think about this…different flavors are obviously going to have different things to taste that way. The chocolate flavor here has cocoa, which isn’t in the vanilla for example. Now, if someone wanted to have a standard scoop, you would need to balance that out somehow. Do you know what we’re talking about here? FILLERS! Yes, something in there just to make the serving size of the naturally “lighter” flavors more. Who wants that? I know I don’t! So yes, there are different scoop sizes between flavors (and it’s a full, level scoop for a serving…I saw a flurry of activity about that this weekend! When in doubt, measure it out!) but I take comfort in that! If you have several flavors and scoops, label your scoops so you know which to grab! If you’re like us and can’t stop with the chocolate (I get packets of others for occasional use and for samples, but I’m chocolate most days), you’re good! Use your scoop, fill it up and enjoy your shake! I was thinking the other day about how easy it can be to phone in your workouts. You don’t really feel like working out one day, but you start up, going through the motions, and hope to get into it along the way. Which is great if you wouldn’t have gotten your workout in otherwise. But then the next day comes, and you kind of got comfortable with yesterday’s (lack of) effort. You’ve almost forgotten that you CAN push yourself. And you go through the motions and your workout is done…check that off the list for today. Until you’ve worked out tons and are wondering why you’re not getting anywhere! Where are my results? Why don’t I feel peppier? Why isn’t anything changing? – SMILE! So easy to do! Put on a smile, and soon you’ll feel like you’re enjoying yourself. – Try heavier – maybe not for every exercise and maybe not for whole sets, but pick up a heavier weight to see how pushing yourself feels. Even just a rep may help you feel what it’s like to really use the muscles, inspiring you to feel that feeling when you lift your usual. Or you may find that the heavier weights are perfect! – Try a new to you workout! Having to think about what you’re doing if you’ve done the same workout over and over can be a great way to engage! – Workout in front of a mirror – This goes with smiling, but if you see that bored face and posture, you will be motivated to perk it up! – Buddy up! Either virtually or in person, having someone ask you if you’re giving it your all will help push you! Half of 2015 is done…what have you accomplished? How are your goals building? There is ALWAYS plenty of time to refocus. Don’t fret over the time that is past, just move forward and do your best with the time you have. I’m in the middle…some of my goals are progressing slower and others have accelerated. Which I think is pretty perfect. A side effect of having goals is that forward progress. You have a measuring stick. Take your goal and break how to accomplish it into little pieces. Put these on your to do list. You know what you have to do and can feel pride in your accomplishments. Checking things off of my to do list is one of my favorite parts of my day! Without knowing what you’re working towards, you don’t know how to get there! What’s on your goals that you can break down into to do list items?